Handcrafted soap made by cold process. 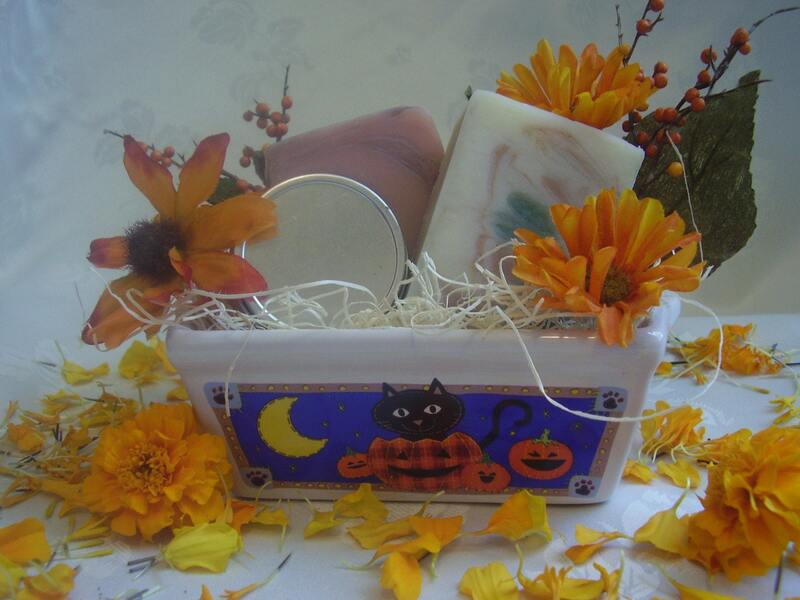 I use the finest vegetable oils, essential oils, and fragrance oils in my soaps. All of my soaps are made, cut, and packaged by hand.